Mole Valley Farmers has signed up to be headline sponsor of The Dairy Show for the next three years. 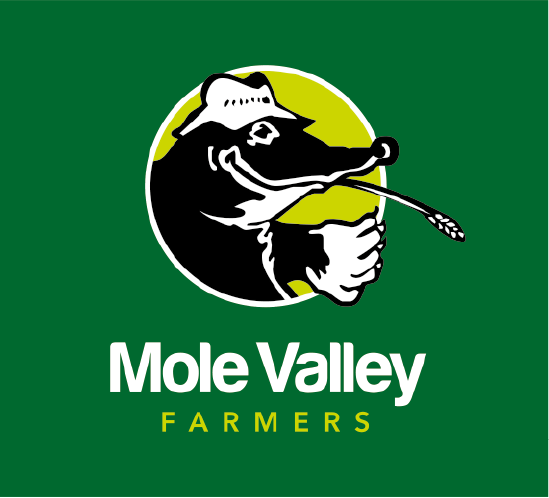 Mole Valley Farmers has signed up to be headline sponsor of The Dairy Show at The Bath and West Showground, Shepton Mallet, for the next three years. The Dairy Show has been running for over 35 years and is recognised as the UK’s largest dairy show, with 14,000 square meters of trade stand space and over 6,000 visitors to the event annually. Julie Edwards, head of agricultural marketing and communications for Mole Valley Farmers, says the farmer owned business is delighted to be aligning itself with the event. Helping farmers to maximise the health and productivity of their dairy herds also fits well with Mole Valley Farmers’ Lifetime Dairy initiative. The show is also located in the heartland of the Mole Valley Farmers business and is well located for dairy farmers in the south west to take advantage of. The 2019 event takes place on Wednesday 2 October, under the theme of “buildings and welfare for cattle.” A host of renowned dairy specialist speakers are due to attend the show, which also hosts The National Jersey Cattle Show and The National Guernsey Cattle Show.